Founded in March of 2015, Bitsler.com is a traditional bitcoin dice website that offers its user base a more expansive experience and rewards for long term players than other dice website currently available today. 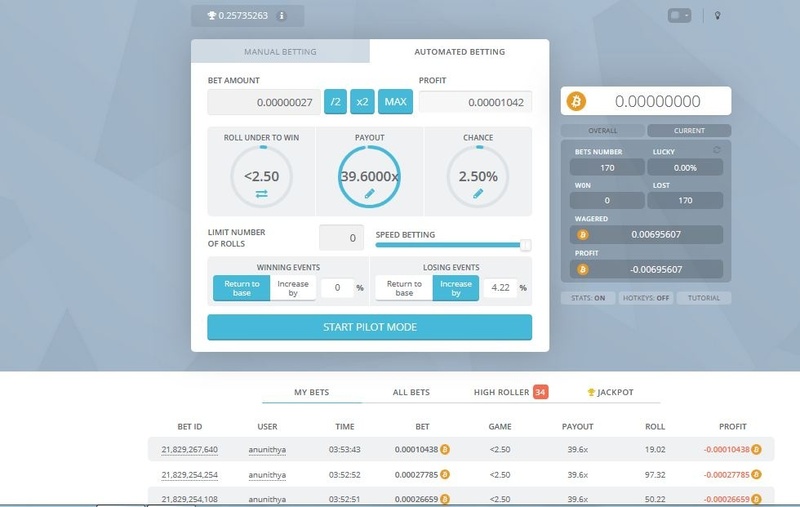 Features like milestones keep track of your achievements while playing, a referral system for all users to profit as they increase the size of the community and even the ability to invest in the house bankroll makes Bitsler the most unique BTC dice site we’ve played on. The social aspect of the site with the addition of a chat box makes Bitsler more fun and helps grow a loyal user base full of wonderful people who love to discuss their dice strategies. 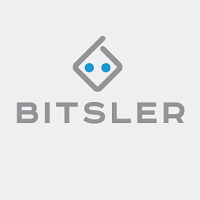 Bitsler is a fresh place for BTC dice gaming with the standardized house edge of 1%. A public ledger is available as well allowing all users to view every bet wagered both won and lost. This assists in the facilitation of a provably fair system and eases concerns about whether or not the random number generator used is legitimate. The site is user friendly and learning how to use all the components is very simple, taking only a minute to grasp the fundamentals of how rolling works. Many features found are unique and increase playability and overall enjoyment. A level system has been implemented to entice users to play more. The more you have wagered, the higher your level becomes. As you progress in level, the higher percentage of your referrals lost wagers you can earn. 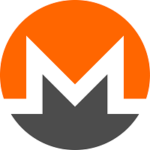 This gives power users a strong incentive to help grow the site by giving them more bitcoins per referral. A higher level also increases your faucet bonus bringing you more value the longer you have played. Similar to achievements found in console and PC gaming, there is a milestone system in place to keep track of your rolling progress. While not offering a monetary incentive to complete milestones, it’s a fun feature that lets you brag to your friends about and also proves your loyalty to the site. Milestones for the number of rolls, referrals, earnings and many more are available to achieve for loyal players and give Bitsler a unique taste over other dice sites and encourages players to make Bitsler their go-to dice site. 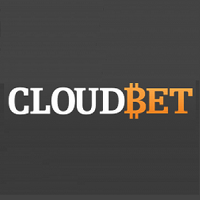 If you would like to share in the profits of the site, you can. What you receive is based entirely on what you invest and how many bitcoins players lose to the house. Depending on your stake in the house bankroll, you will receive profits accordingly. Like any other investment, the more you invest, the more you will receive. 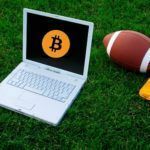 If you were to invest in the house bankroll and increase it by 10%, you would receive 1% of bitcoins players lost from there on out, assuming the bankroll doesn’t continue to grow. Since the house has a 1% edge, you’re guaranteed to make profit in the long run. 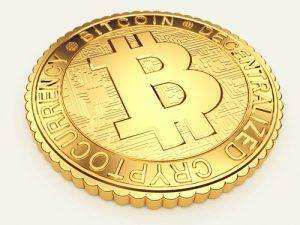 If you have bitcoins sitting in your wallet gathering dust, this may be something you want to consider. 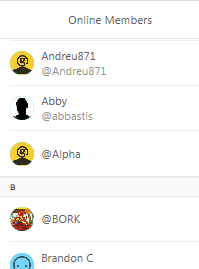 Arguably our favorite feature is the chat. This is what made us enjoy ourselves more than any other site we’ve played on. Talking with other users about dice strategy among other subjects was a lot of fun for us and we made a lot of new friends. The community aspect of Bitsler is guaranteed to foster growth in a community that is not only friendly but helpful. Sharing strategy, win streaks and sympathizing with each other’s losses, we definitely give Bitsler a huge edge in providing users with an excellent community to partake in. It also keeps you occupied if you decide to roll on pilot mode. Using the “Pilot Mode”, we decided to take Bitsler out for a test drive and see if Lady Luck smiled upon us. Thankfully, by clicking on your user name you can see your lifetime stats and come to a definitive conclusion as to whether or not you have been given a true provably fair site to play on. 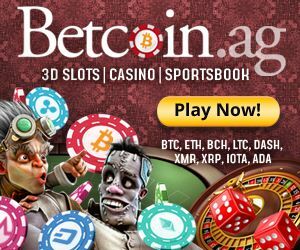 After we deposited our bitcoins and did 10,000 rolls at 2X (with 50% bet increases on losses and 50% decreases on wins), we came to the conclusion that the site is, in fact, provably fair and an excellent place to wager your bitcoins dice style. 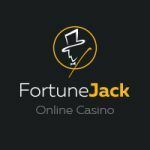 Our final stats after 10,000 rolls made us definitive winners increasing our original investment by 1.3%. With such a large sample rate, we were certainly lucky. That being said we started at 16% increase in profit after 2500 rolls but it evened out over time. While the interface itself is a bit slow and clunky and may detract from the enjoyment of using the site, we were rolling the dice in the background on pilot mode for the vast majority of time; the lag of the interface did not make a significant impact on our overall experience in the long term. In time these kinks will surely be ironed out, remember Bitsler is only a few months old and has plenty of time to continue to improve. Kinks aside, Bitsler is providing the bitcoin community with an amazing dice environment with more options than any other site currently online. Many of these bountiful elements are not found anywhere else, giving www.Bitsler.com not only one of the best experiences out there but an objectively superb gaming experience. Bitsler is the biggest SCAM. Do not listen to him, you will lose everything!!!! Is it me, or do they flag people who are winning too much and then suddenly change the pattern of the odds you are playing completely out of mathematical pattern? For example, if I am playing 90% chance with the bid to go up after each loss, and it goes up and down very predictably, and I win over and over until it “realizes” I am winning too much and suddenly the pattern changes. Every other bet now is a loss. Now I wouldn’t expect the bid pattern to be exactly 10 wins to every 1 loss like clockwork. Occasionally there will be a huge drop. But 90% chance shouldn’t be loss,win,loss, win, loss, loss, win, loss, win, win, loss,” etc. Also noticed that it starts dropping the losses several decimal points down on each go whereas the wins are on the lowest decimal point. It ticks up .0001, .0001, 0001, then down .01. It keeps this up until it has dropped my balance down by 95% and I am out of the game. Do you know another gaming platform that is more fair? Thank you so much! I thought I was going crazy. Everyone keeps telling me it’s “all mathematical” and nothing fish is going on. i concur that BItsler is complete garbage and a waste of time. There are new Blockchain ICO Ethereum casino platforms I’ve ran across which describe using open contracts and a 0% edge casino. The developers will make all their money on the initial coin offering and probably pushing merchandise etc, lol awesome times. SCAM. bitsler is not provably fair, ITS CHEATING. that’s not cheating you made wrong strategy and for 2.5% it’s logic to have more than 350 reds besides your OL is too high and risky 4.22%! !